Hello guys, how are you today? I hope you're fine. Some of you may have your own weekend's activities is it? Or are you watching FA Cup Football match between Pahang and Kedah right now? You guys very lucky unlike me, normally my entire weekends only will be spent at home doing my assignments and writing articles. 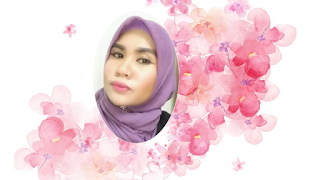 Sometime I felt very bored with my daily routines but I shouldn't complaint about it too much because this is my choice. The choice that end up myself as a super busy woman lately. Have you ever heard about M8 World SIM & Buzzme World SIM Starterpack before? 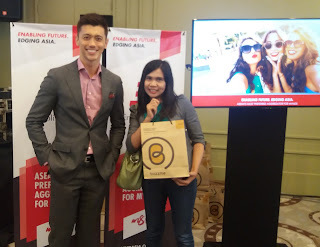 Last Thursday I've been given an opportunity by Enabling Asia Tech Sdn Bhd (EA), Malaysia's first and only integrated Mobile Virtual Network Aggregator (MVNA) to cover a launching event of M8 World SIM & Buzzme World SIM Starterpack at Tournament Players Club (TPC), Kuala Lumpur. This launching event is hosted by Hanson Lee, a model, actor, and very talented host. It starts with an opening remarks and presentation on Buzzme World SIM Starter Pact by Mr Loke Yee Siong, Group CEO of Enabling Asia. 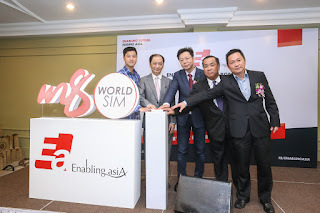 Picture 1 shows Mr Loke Yee Siong (second from right), Group Chief Executive Officer of Enabling Asia Tech Sdn Bhd officiating the launch of m8 World SIM Product. With him are (from left) Mr Jeff Bong, Representative from U Mobile Sdn Bhd. ; Dato Sri Dr Eric Yap, Chairman of Enabling Asia Tech Sdn Bhd; Mr Jason Ho, Founder and Chairman of Taisys Technologies Co Ltd Taiwan; and Mr Alex Lim, Executive Director of Enabling Asia Tech Sdn Bhd. 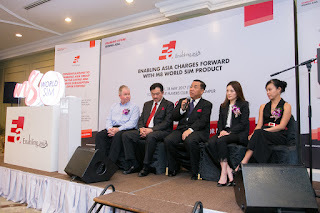 This M8 World SIM is a premier telco product registered as a trademark of EA and a result of a successful commercial partnership between EA and Taisys Technologies Co Ltd from Taiwan with advanced technological and management support from EA's official Mobile Network Operator (MNO), U Mobile Sdn Bhd. What makes this M8 World SIM different than other existing SIM CARD? Like Air Asia that used a tagline of 'Now Everyone Can Fly', this Buzzme World SIM Starterpack also have their own tagline which is 'ONE WORLD. ONE SIMCARD'. Obviously this SIM card actually cares for people who are travel regularly due to business, vacation, working, or further their study abroad. The special feature for this Buzzme World SIM Starterpack is it enable the travellers to stay connected without changing their SIM card because this SIM card already can be suit to mobile network coverage at current country as soon as they arrived. 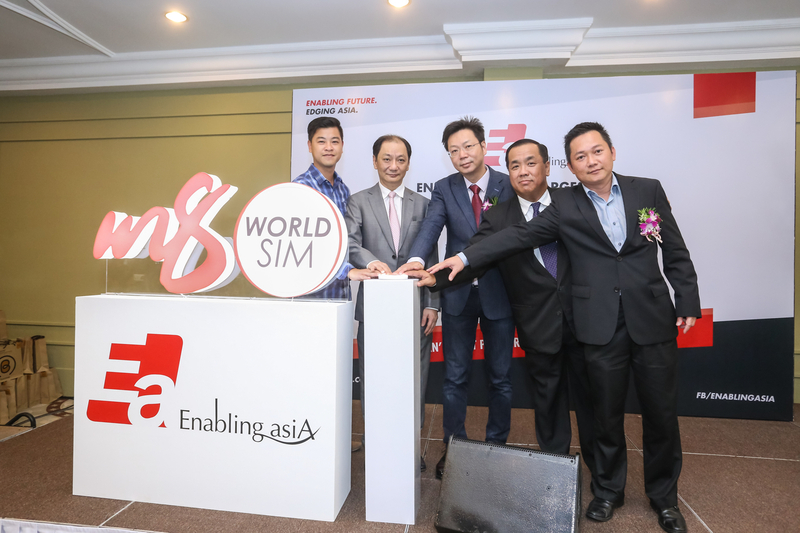 Picture 2 shows Enabling Asia and its partners officially launching the m8 World SIM and the Buzzme World SIM Starterpack - available for purchase to the market at selected dealers. There are two types of Buzzme SIM card that offer different price which are Standard Starterpack and World SIM Starterpack. 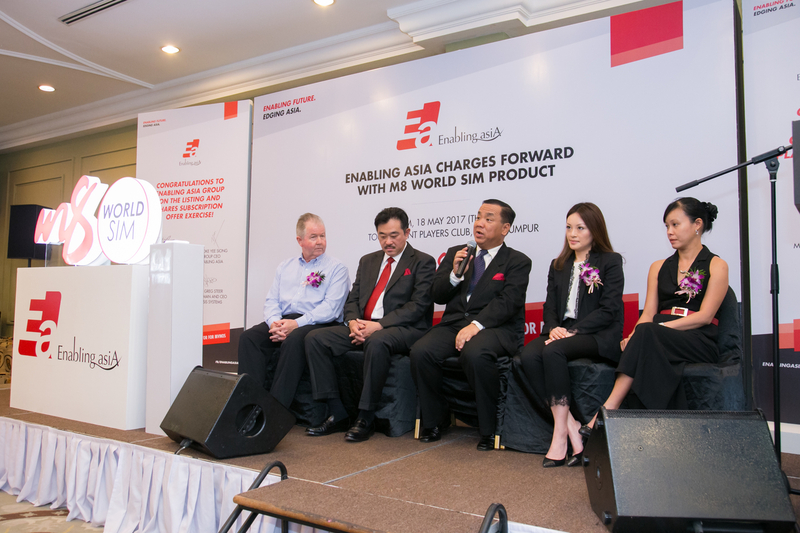 Picture 3 shows Mr Loke Yee Siong (middle, with microphone), Group Chief Executive Officer of Enabling Asia Tech Sdn Bhd explaining how the latest products will complement the current telco markets and provide options for consumers during the launch of m8 World SIM and Buzzme World SIM Starterpack. Listening intently are (from left) Mr Greg Steer, Chairman and Chief Executif Officer of Oasis System Pty Ltd. Australia; Mr Tony Soh, Chief Executive Officer of Enabling Asia Thailand; Ms Jennifer Chang, Marketing Director of Taisys Technologies Co Ltd Taiwan; and Ms Veronica Soh, Chief Product Officer of Enabling Asia Tech Sdn Bhd. How to Topup for this Buzzme World SIM? 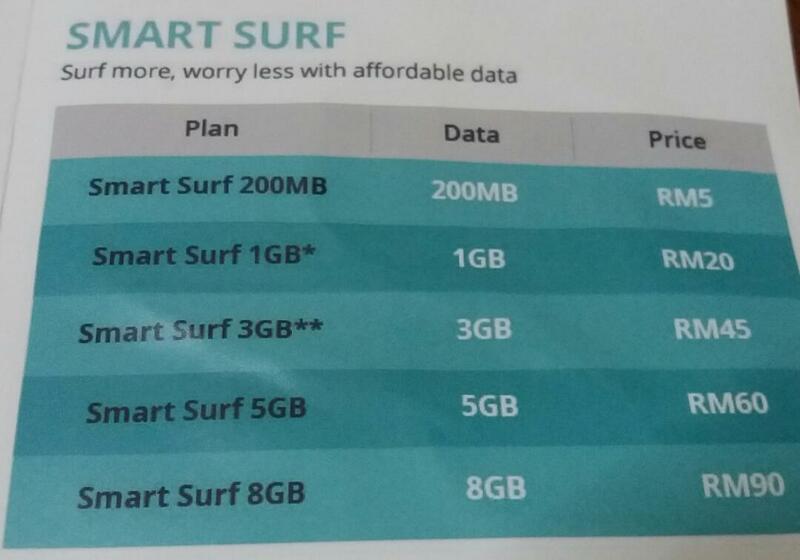 For those who are planning to buy this Buzzme World SIM Starterpack must worried about how and where to topup your prepaid right? Here you go! You can easily topup your prepaid with M8 reload via online at www.m8.com.my or you can walk-in to any 7-Eleven or E-Pay outlet as well as Buzzme dealer nationwide. Any special promotion offer for this Buzzme World SIM? The answer is exactly YES! I still not touch about their INTERNET DATA PLAN yet where you can keep your quota forever with unlimited validity. Is it true? 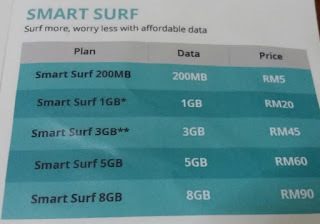 Yes, I am not kidding you where this thing can happen when you subscribed to any DATA plan whether SMARTER BUNDLE or SMART SURF with SMART VALIDITY to keep your number active and stay connected for 365 days with the affordable price of RM38 only. For more information on this M8 World SIM & Buzzme World SIM Starterpack please visit www.buzzme.com.my or you can straight away make a call to 011-34004400 (hotline) and you can also send an email to hello@buzzme.com.my. 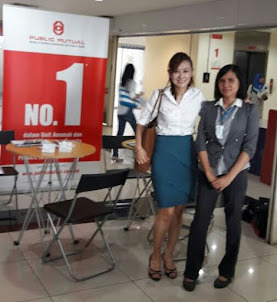 Besides that, you can find a lot of informations by using the special hashtags which are #BuzzMe #EnablingAsia and #M8WorldSim through Facebook and Instagram. 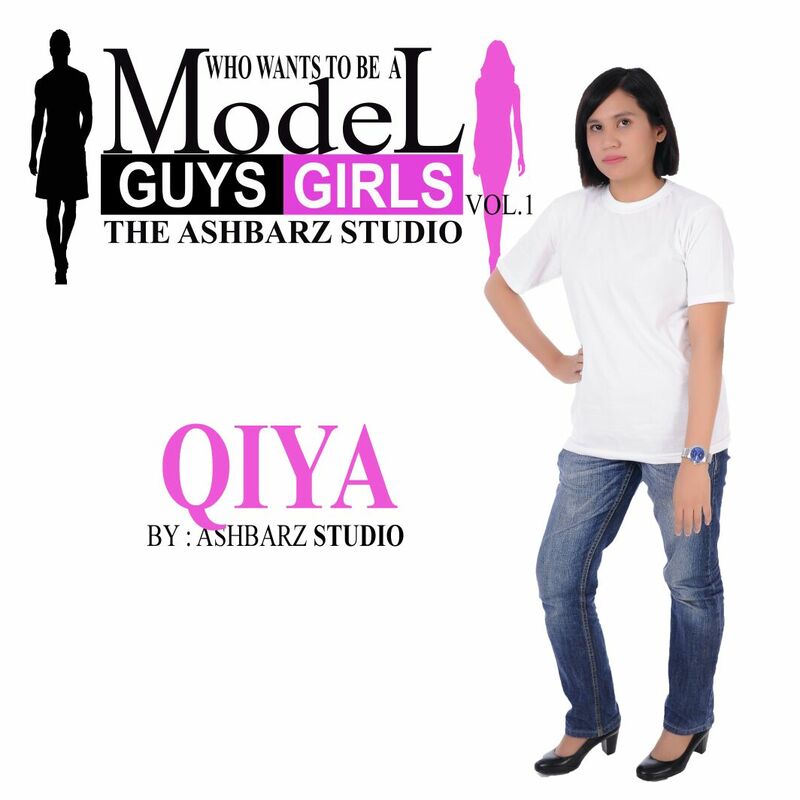 Lastly, thank you for spent your time to read the article of M8 World SIM & Buzzme World SIM Starterpack. Hopefully it can be your best travelling buddy ever!